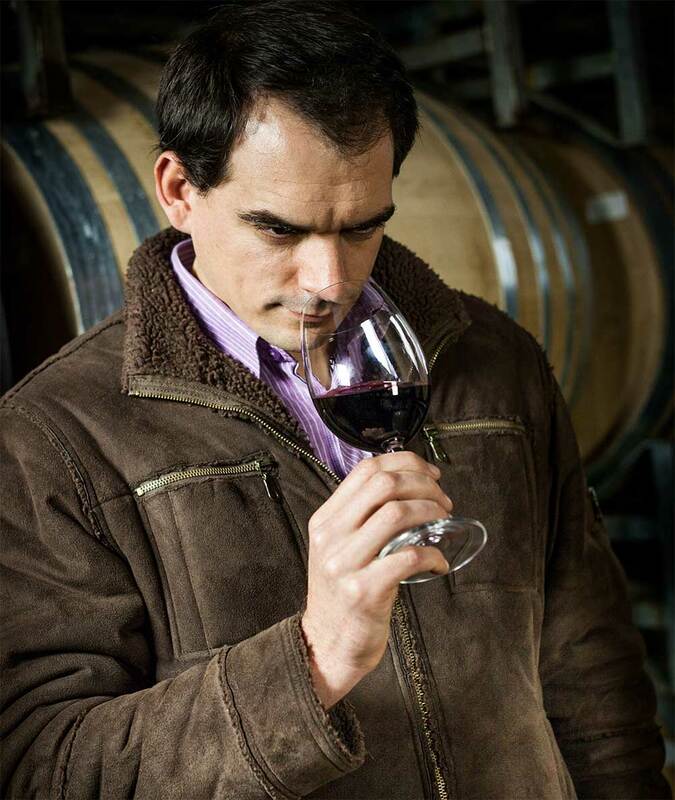 Nederburg's red wine maker, Samuel Viljoen, is one of the brightest additions to the Nederburg team. Now working directly under the watchful eye of cellar master, Andrea Freeborough, he is a winemaker of the highest calibre. Samuel studied viticulture and oenology at the University of Stellenbosch, before working at small and large wine farms all over the world. One of a select few South African winemakers to be given the opportunity to work at Domaine Serene, his international experience is abundantly clear in the Fairtrade-accredited wine he produces. With the confidence of Andrea Freeborough behind him, Viljoens talents continue to mature and contribute to the Nederburg legacy, as we continue to introduce South African wine into markets around the world.